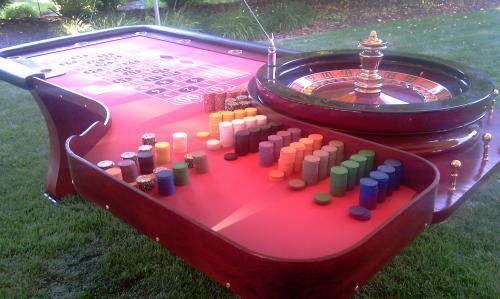 Chicago's Casino Party Planners provides everything from start-to-finish to insure your Casino Party is an unforgettable experience. 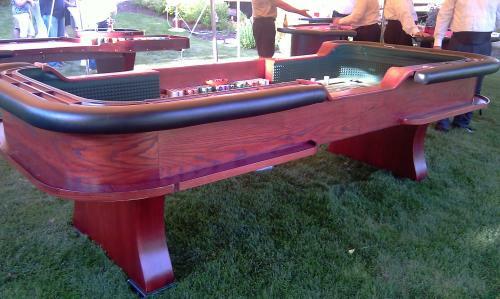 We are the ONLY company in Illinois to offer REAL Casino Gaming tables and Professionally trained and certified dealers for your events. 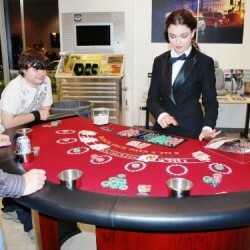 Our exciting casino gaming action will make your next event memorable. 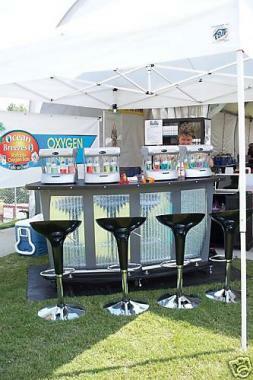 Event Planners and Destination Management Companies. 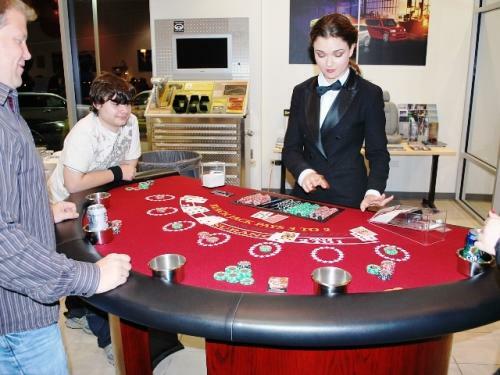 Our goal is to be an extension of every company we work with. 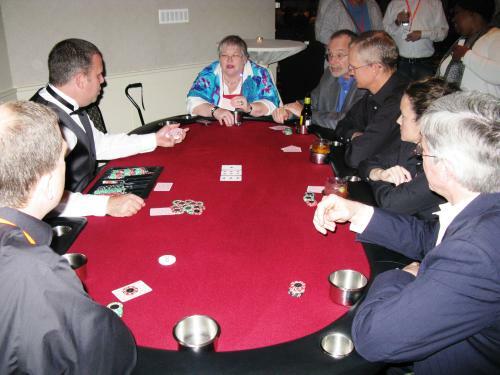 The end client never knows who we are, which means the client will always contact the planner if they wish to book another event. 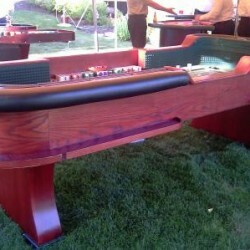 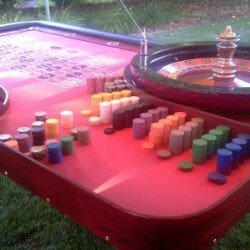 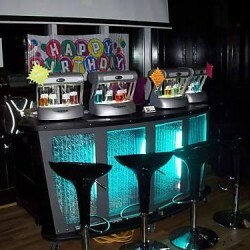 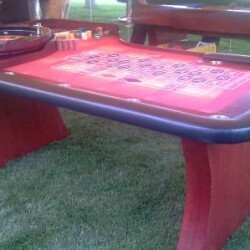 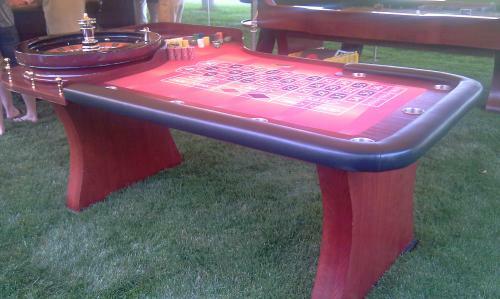 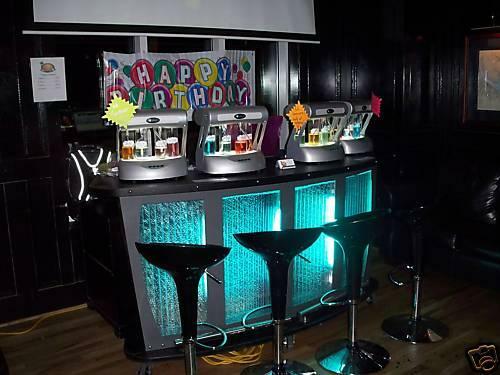 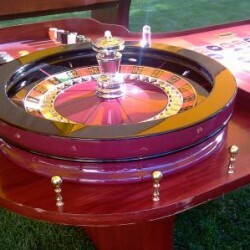 We offer ACTUAL casino equipment and not garage built tables. 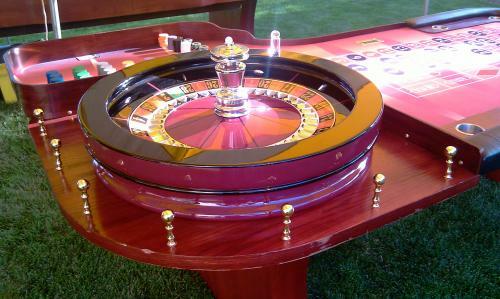 We offer 32" Roulette Wheels. 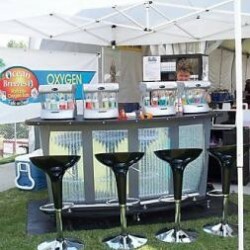 We offer a written partnership outline that guarantees we will meet or exceed your expectations or the event is 100% FREE!!! 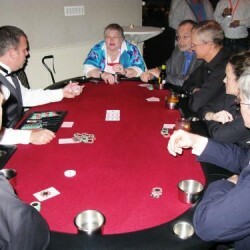 Your clients are YOUR clients."